We have a strong commitment to developing learning partnerships between students, teachers and parents, and we welcome your communications. 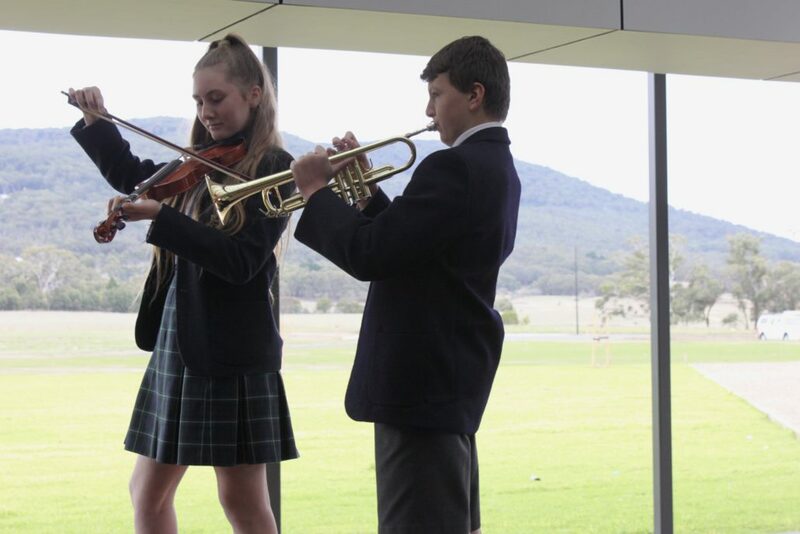 We love to stay in touch with our Braemar Old Collegians! If you would like to get in touch, please don’t hesitate to email oldcollegians@braemar.vic.edu.au or contact us through our Old Collegian Facebook page. This is the best way to keep up to date and to make sure you don’t miss out on any upcoming reunions and events. If you, or another Old Collegian you know, have something to share with the Alumni community, we would love to hear from you. 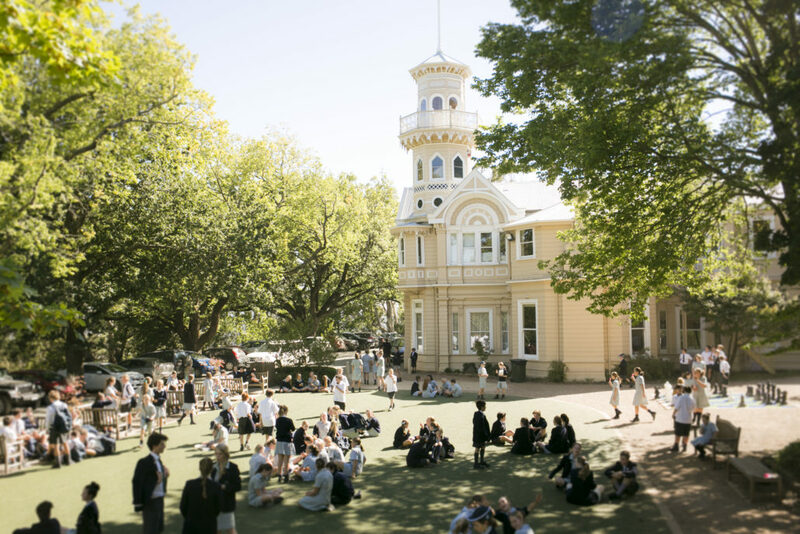 Principal’s Morning Tea and College Tours are held several times a year. These mornings provide an ideal opportunity to meet the Principal and his Leadership Team and participate in a student-led tour (during a normal school day). To book in for an upcoming tour, check our trybooking page or phone our Registrar, Trudy Shepherd, on 5427 9161. Take the Calder Freeway towards Melbourne (from Bendigo) or Bendigo (from Melbourne). Take the second Woodend exit, marked “C324 Woodend/Romsey/Lancefield”. From Melbourne, turn right from the offramp, and travel over the bridge. From Bendigo, turn left from the offramp towards Hanging Rock. Travel for approximately 200m and turn right into Boundary Road. Travel to the end of Boundary Road, and turn left into Mt Macedon Road. Travel up Mt Macedon Road for approximately 4.5km before turning right at the Braemar College street sign. The street sign will lead you into our Braemar College driveway and directly to the campus. Travel for approximately 850m before turning left into the Braemar College driveway. The driveway will lead you through the property directly to the Campus.